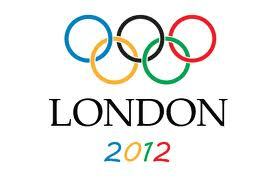 In case you didn't know it, the opening ceremony of the Summer Olympics is tomorrow. In honor of this once every four year event, I'm linking some free or almost free resources to use with your own kids to study this special holdover from ancient times. Hopefully some of these resources will be a way for your family to all enjoy and learn via the Summer Olympics!